If you are a productive bingo player, you must have noticed that there are different types of bingo. Meanwhile, if you are looking into starting playing bingo and are looking for online bingo tips, this article is for you. Understanding the different patterns of bingo is an important part of increasing your chances of winning the famous game. 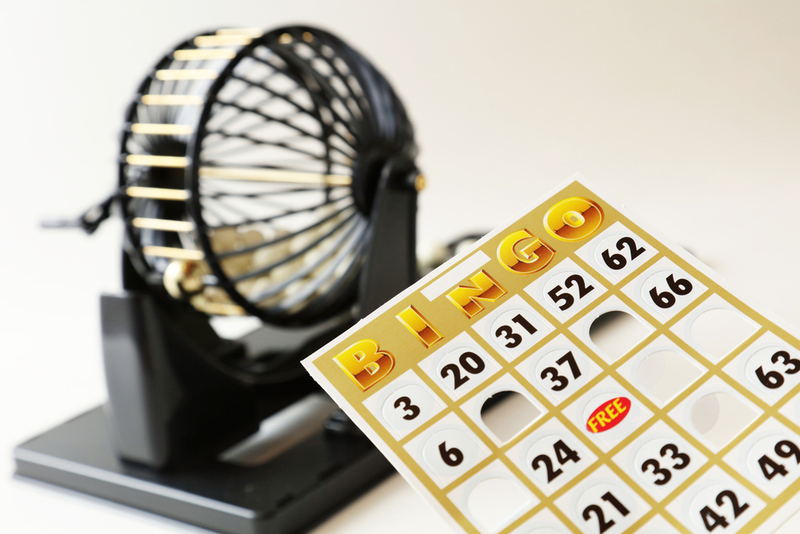 Depending on the type of bingo games you are playing, there are many different patterns in which you can participate. Our bingo pattern examples will help you plan your bingo variations more efficiently. Remember that trends are only illustrations and they are not products. Note that every pattern has its own set of conditions. By reading this article, you get to understand how each bingo pattern plays out! Although it is not as thrilling as other Bingo patterns, most bingo variants usually play for a single line pattern. In this case, all you are required to do is call house whenever a line, up, down or diagonally has been formed on any of your bingo tickets or cards. Sometimes, you will also find online bingo variations that offer one or more prizes if you are the first player to solve one of your bingo tickets. Of course, to win the award, you must complete full lines of numbers up, down or diagonally on any single bingo ticket or card. You might also have come across the Four Corners Bingo Pattern. A bingo enthusiast who is playing with this pattern must be the first player to cross off all of the four outside corners numbers on any card or ticket. Most online bingo rooms have the big prizes reserved for players who manage to achieve the Full House Bingo Pattern. As the name suggests, to complete the above pattern, you are required to mark off all the numbers on any single bingo card or ticket. The Top, Middle and Bottom pattern are most popular in 75-ball bingo games. To win this variant of bingo, you must be the first player to mark off on any single ticker, three rows of numbers. It is evident that the three rows of numbers are top, middle and bottom. Another favored bingo pattern found in online bingo sites is the Big X pattern. To be the ultimate winner in this pattern, all you have to do is ensure that you mark off all the numbers on your bingo ticket or card in an X patrterm. Therefore, you are supposed to cross off both diagonal rows of numbers to form the winning Big X pattern on your bingo ticket. The Outside Edge is another bingo pattern found in play, on the 75 and 80 ball bingo games. To be the winner in this patter, you must cross off all the outside rows of numbers on any single bingo card. If you complete marking off the numbers and are the first to call house, you get to go home with the prize. If two players finish crossing the numbers and call house at the same time, the award is shared, equally. The Any Four Numbers pattern in bingo is not as typical as other patterns, but it is still thrilling to players. In this pattern, the game is drastically fast playing. The winner of the Any Four Numbers pattern is the first player to get any four numbers right and cross them off on your bingo ticket. The One To Go pattern is usually applied in Bingo jackpot, mostly as a consolation online bingo bonus after the winner has already called house and won the jackpot. However, not all players are awarded. In this pattern, Online bingo rooms offer rewards to players who only had one more number to cross out on their ticket, when the winner called house. The W is another pattern found in play on 75 ball bingo games. The goal is to get all the numbers called out and being the first to form the letter W.
In conclusion, Bingo patterns can range from simple to a bit more complex. The primary key to understanding how a pattern works is to pay attention to the game. The pattern that you need to win can display in all kind of directions; therefore you need to be keen.